Healthcare premium increases have moderated in recent years, but the rate of increase in premiums continues to outpace employee earnings and inflation. 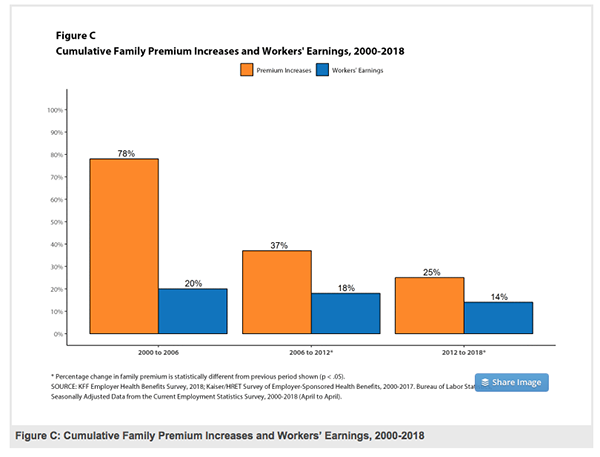 The 20th annual Kaiser Family Foundation report on Health Insurance Premiums and Worker Contributions indicates an average 3% increase in single premiums for 2018 and a 5% increase in family premiums. The report surveys private and non-federal public employers with three or more workers. On average, most covered workers contribute 18% of the premium for single coverage and 29% of the premium for family coverage. Average annual family premiums are $18,739 for smaller firms and $19,972 for larger companies.  Average dollar amounts contributed by covered workers are $5,547 for family coverage and $1,186 for single coverage. 57% of firms offer health benefits to at least some of their workers and 53% of workers are covered under company plans. Among larger companies, with more than 50 employees, 89% are offered health benefits. 97% of small firms and 99% of larger companies offer coverage to spouses of eligible workers. 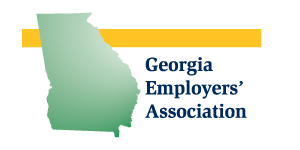 2018 Employer Health Benefits Survey, Kaiser Family Foundation, 10/3/18.